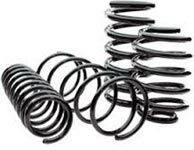 Jentsch Company offers comprehensive coiling services, for a wide range of industries. 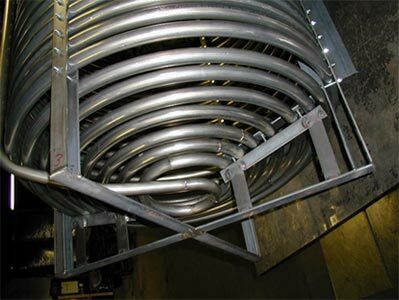 Due to our expertise as a metalworking manufacturer, we are able to ensure precise and prompt results every time. 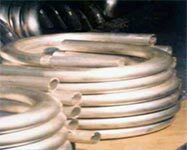 Our coiling capabilities are extensive for both pipes and tubes. 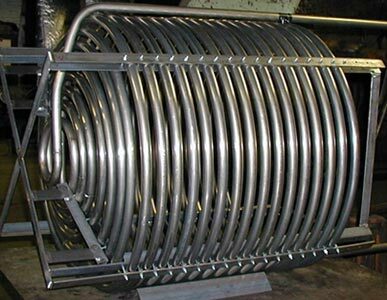 In addition, with our veteran team of experts, we can produce general and custom coils from a drawing or sample. Call for a personalized and competitive quote today. 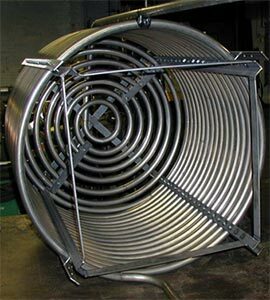 Contact us if you need custom coiling for your manufacturing company. We proudly serve clients throughout the United States with a local focus on Western New York.